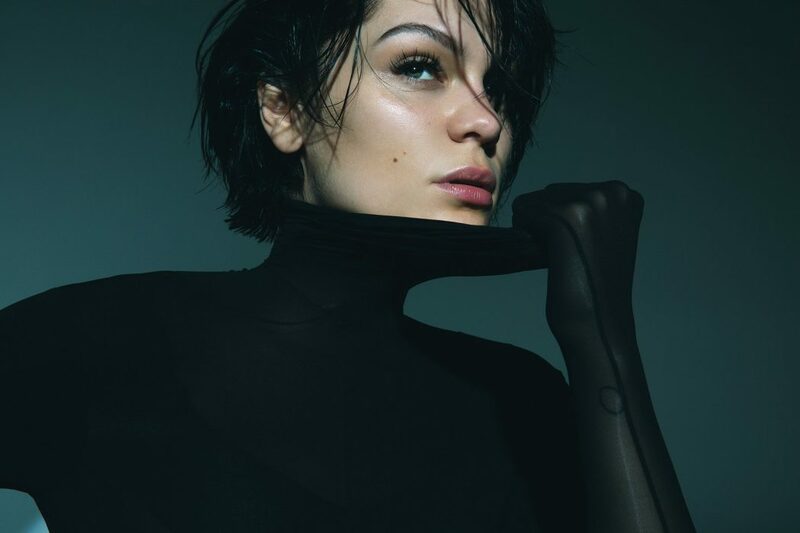 Jessie J Is Back With New Album R.O.S.E. Jessica Cornish is a double threat with her singing and songwriting talents. The 29-year old superstar, who is also known as Jessie J, has had a very successful career so far in the music industry. Since the release of her debut studio album ‘Who You Are’ in 2011, Miss Cornish has achieved so much. Catchy singles on the album include ‘Do It Like a Dude’ and ‘Domino’, which both excelled in the UK singles chart reaching top 10 status. Lately, the singing sensation has launched her third album named ‘Sweet Talker’, which performed relatively well. She recently took to social media to address fans that a new album is about to be released. Her fourth compilation is going to be called ‘R.O.S.E.’ which is due for release early next year. Jessie has already given us a taste with new tracks such as ‘Think About That’ and ‘Real Deal’. 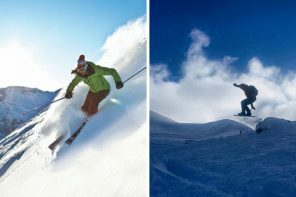 We’re so excited about the star’s new release! 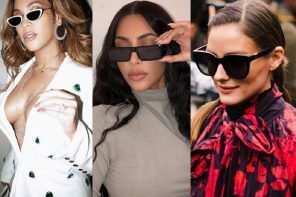 Let’s check out some of the best fashion and eyewear looks from the star to date. We are obsessing over this casual yet cool ensemble from the singing sensation. A black cropped vest has been styled with some unusual trousers, which feature panels made from different materials. A matching over the shoulder bag and Vans shoes complete the look. 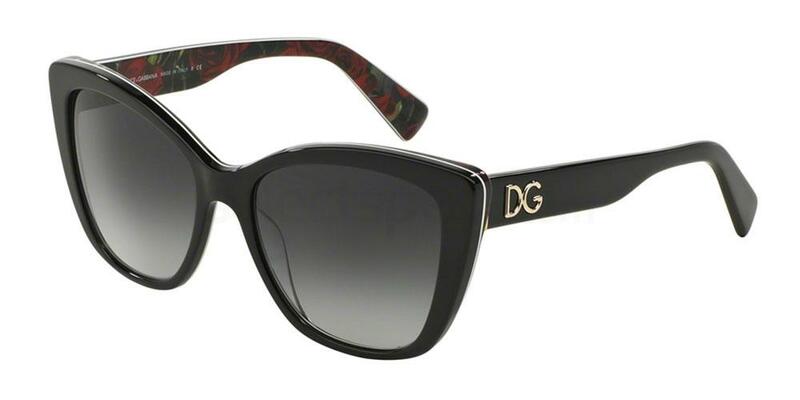 Steal Jessie’s look with this pair of similar Dolce & Gabbana DG4216 specs from us. We are loving this fresh faced look from the star. In this promo shot, Jessie is sporting a beige coloured sweatshirt, complete with a matching handbag. To finish off the look, she has added barely there make-up as well as a cute pair of sunnies. 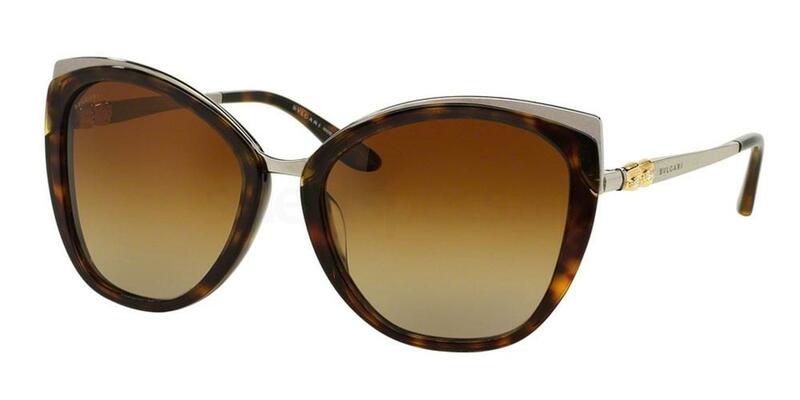 Steal Jessie’s look with this pair of similar Fendi FF 0286/S specs from our online range. We are loving this all-black ensemble from Jessie! In this Insta shot, the singer is rocking a transparent mesh dress with a slip dress underneath – mesh garments are very trendy right now for a 90’s style look! 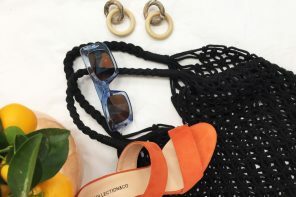 A black handbag and tinted sunnies perfect the outfit. 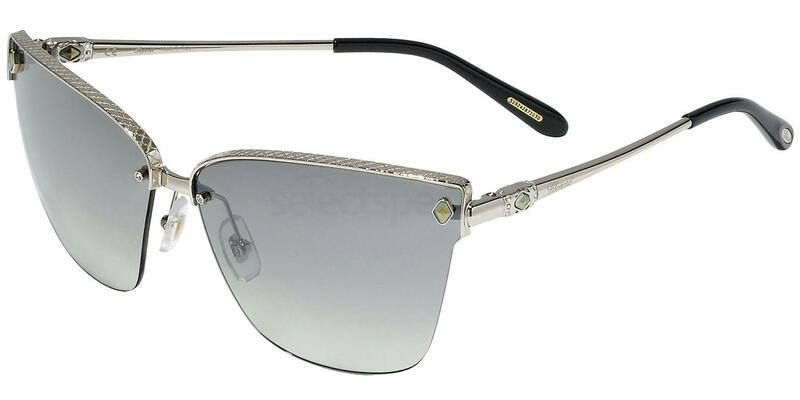 Get the look with this pair of similar Chopard SCHC19S specs from us. We are in love with this grunge-inspired outfit from Miss Cornish. In this Insta shot, Jessie is sporting a loose fitted illustrated tee complete with some black skinny jeans. Matching peep toe style boots, layered dainty jewellery and a great pair of specs give the look some pizazz. 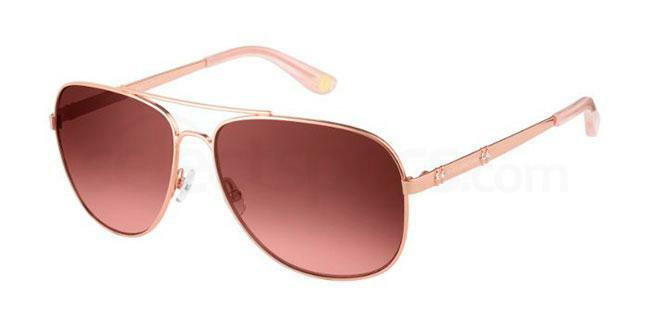 Steal her style with these similar Bvlgari BV6076TG sunnies from our online store. What an interesting outfit from the superstar singer. In this car selfie shot, Jessie is repping a mesh vest top with a vintage looking red tartan shirt – a perfect texture mix for this season! A sleek hair-do complete with some graduated sunglasses make the outfit pop. 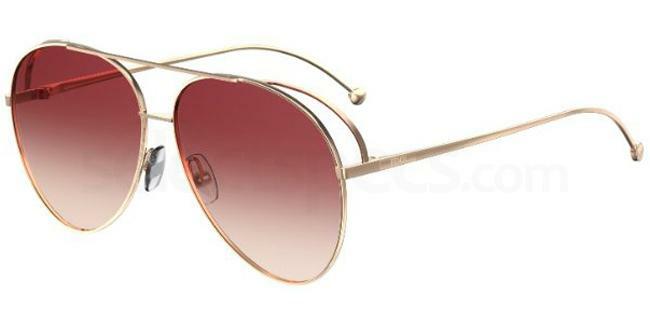 Steal a piece of Jessie’s epic style with this pair of similar Juicy Couture JU 589/S specs from us. If you liked this celebrity inspired post, be sure to check out this similar post on ‘Fashion Through The Eyes Of Lady Gaga‘.